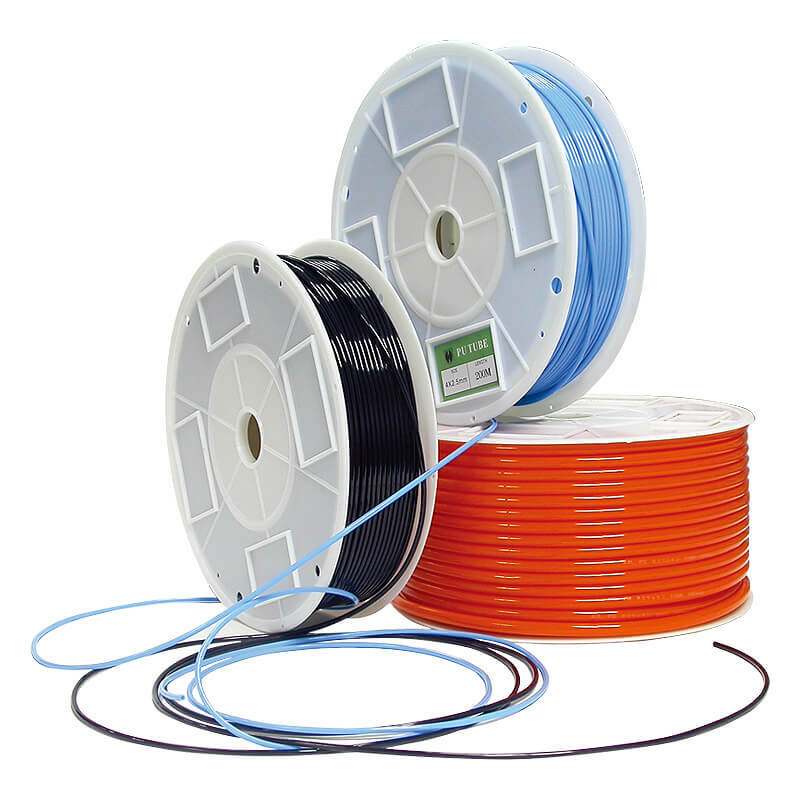 26 Pin flat cable (cable length 3m). 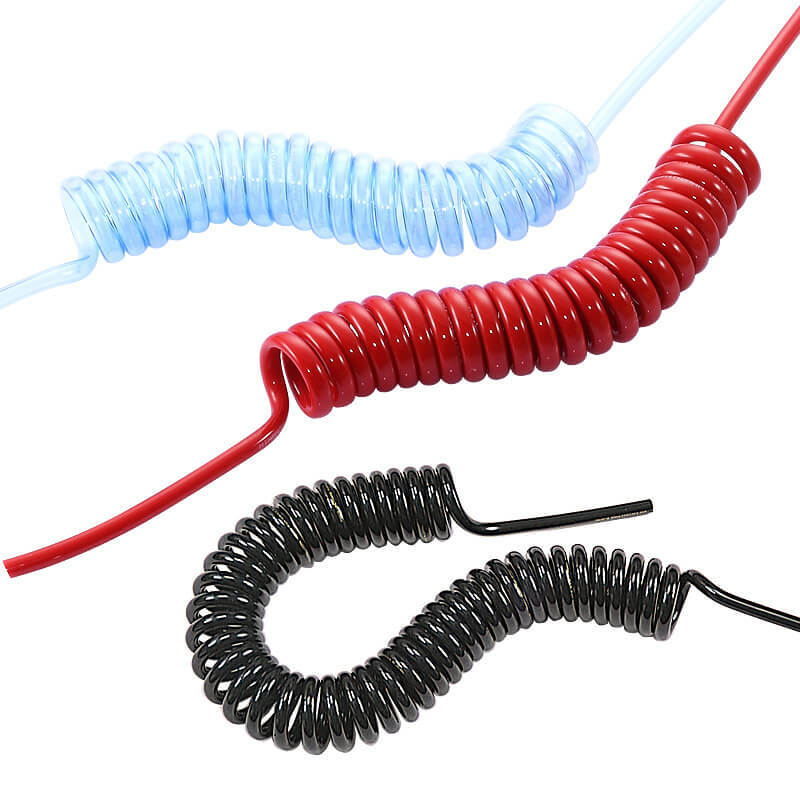 Simple electric wire system. 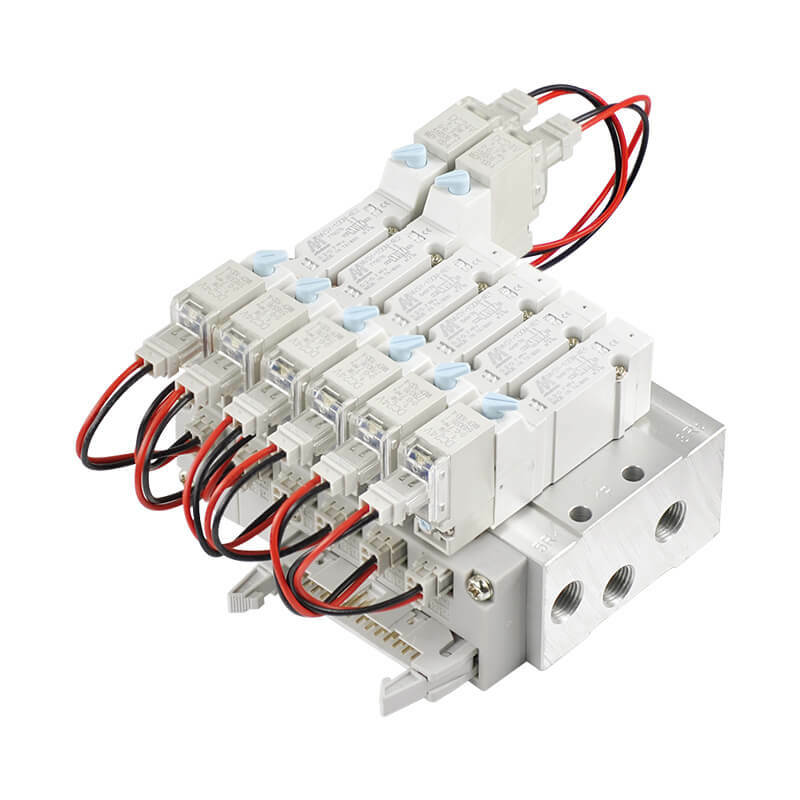 For MVSY-100 series solenoid valve only. 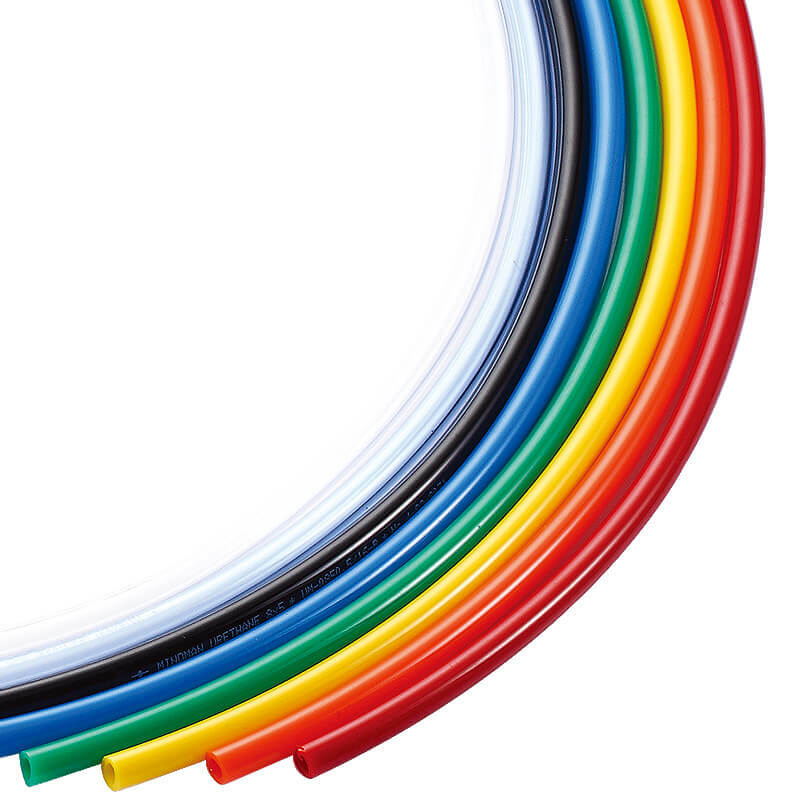 26 Pin flat cable (cable length 3m). Don't continuous energizing for about 2 hours or more. The total energizing time of a day don't exceeds the total non-energizing time even if it is intermittent energizing. 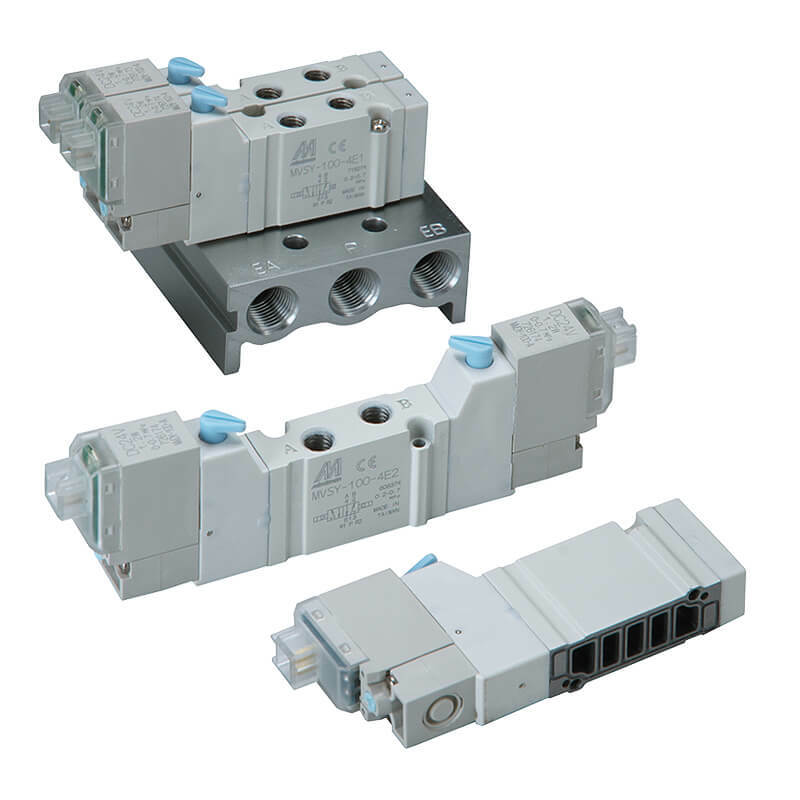 For MVSY-100 series solenoid valve only (Only with LJ plug type). 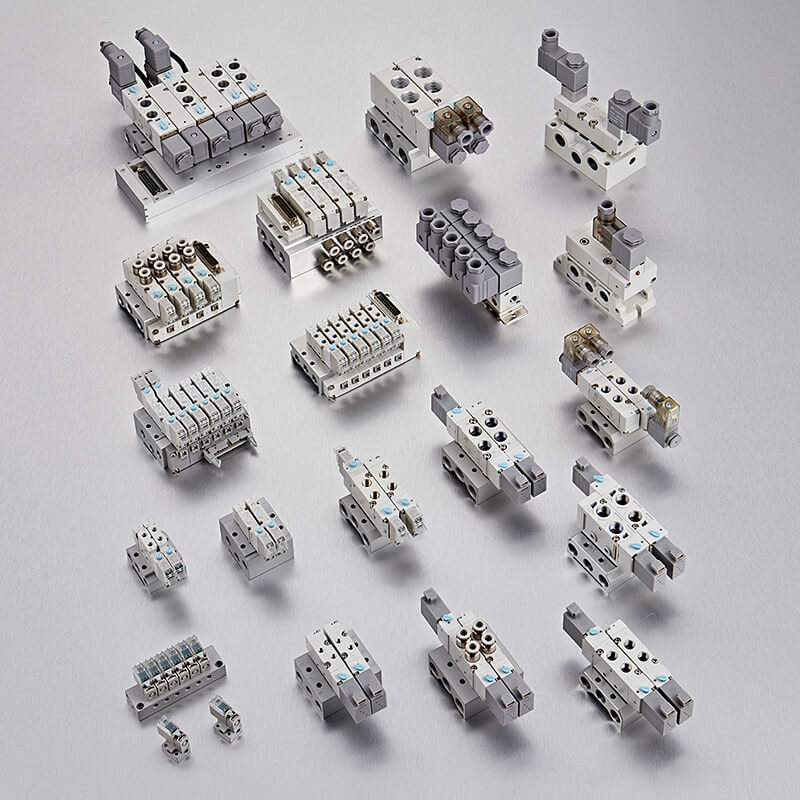 Body width:10 mm, Port size: M5 x 0.8, Operating pressure range: 0.2~0.7 MPa, Proof pressure: 1 MPa, Flow : 218 l/min. Available color : Black(B), Blue(BU), Orange(O), Green(G), Yellow (Y), Transparent(T).